Welcome to the 4th Unboxing from The Butterfly Project's 4th Birthday Celebration. Today I will be raving about what I have praised enthusiastically in my previous 1028 collection post. Thanks to 1028 Visual Therapy and The Butterfly Project, I now own two of my latest favourite mascara! 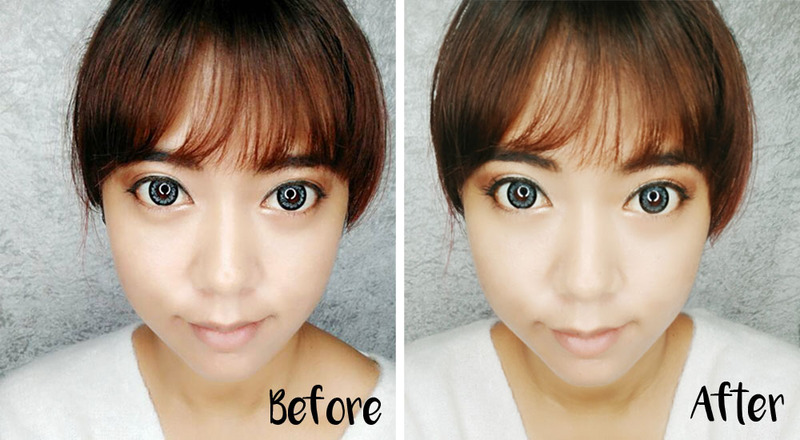 Missed my previous review? 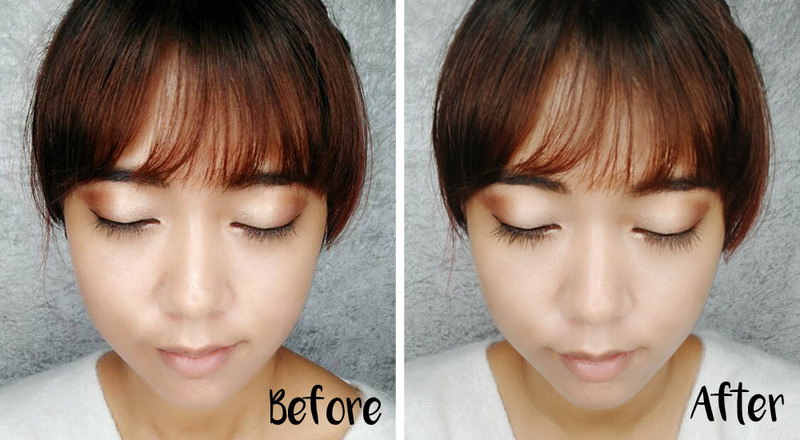 No worries, this post is especially dedicated to this 1028 Big Magnifier Mascara! The last time I did mention that it's very light on the lashes and it helps to curl and 'fan' out my lashes very well. I also like this mascara because it removes easily and doesn't make me look like I cried the whole night when I wake up the next morning. Though it is easy to remove with a cotton pad drenched in makeup remover/cleanser, it does not smudge or smear and it's safe for me to say that it is waterproof. One might say that I am exaggerating, so this time I made a before and after shot, just to prove my point. Now, do you believe me? I do have thick eyelashes, to begin with, so using this mascara really helped to maximise its length while giving it a fuller look despite being lightweight. Will you give this mascara a try? Do let me know in the comment box below. 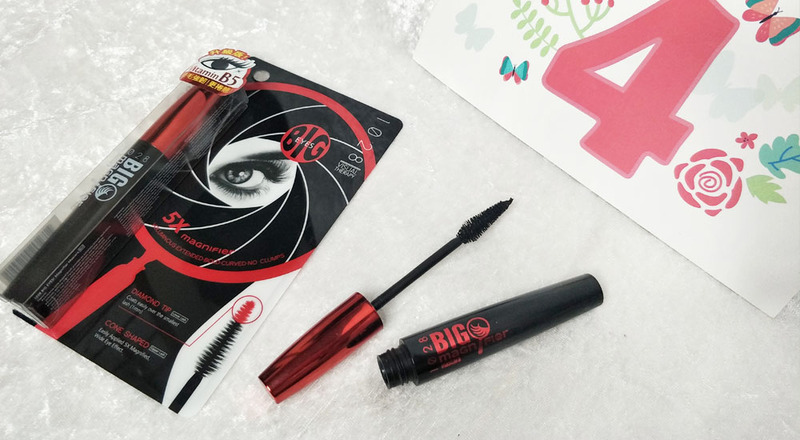 If you would love to get your hands on this mascara too then you might want to make a quick stop at your nearest Watsons outlet or you could go to their website to make your purchase. It only costs RM59.90. I had one too and like the curls that it creates.